Susie has an in-depth technical and commercial knowledge of the broadcast industry market, built upon 18 years of industry experience. 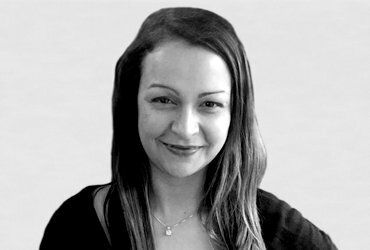 Prior to joining MKM, Susie specialised in bringing PR in-house, as well as building global PR and marketing strategies for well-known broadcast hardware and software companies. At Miranda Technologies, she was solely responsible for the company’s worldwide PR as well as its EMEA based customer/marketing events. As marketing manager at TSL Products and TSL Systems, she significantly improved brand awareness and lead generation by developing and implementing results-driven marketing strategy based on forecasts, market trends and business drivers. Susie has also held PR and marketing communications positions at Evertz Microsystems and most recently at BroadStream Solutions. She has an extensive network of industry contacts including press, technology innovators, manufacturers, industry bodies and broadcasters. Her polished technical writing skills, ability to grasp a company’s business goals and her conscientious work ethic are what makes her stand out as a bright PR and marketing professional.